Handsome Jack's found something ludicrously powerful within CL4P-TP's mind. 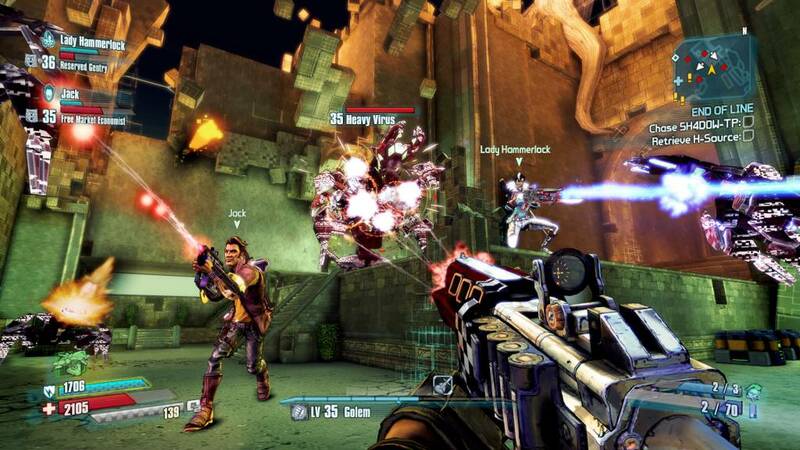 Never one to turn down more power, Handsome Jack digitizes the vault hunters and sends them into Claptrap's mind. 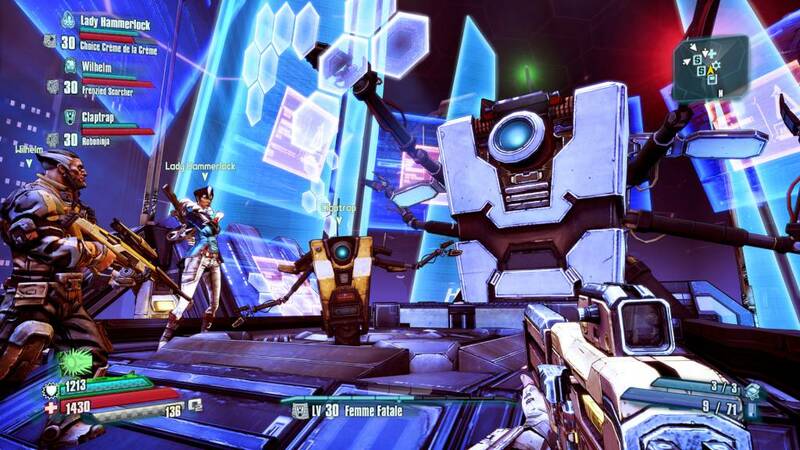 The goal is simple: find the mysterious "H-Source" code and get out of Claptrap's consciousness without going insane. 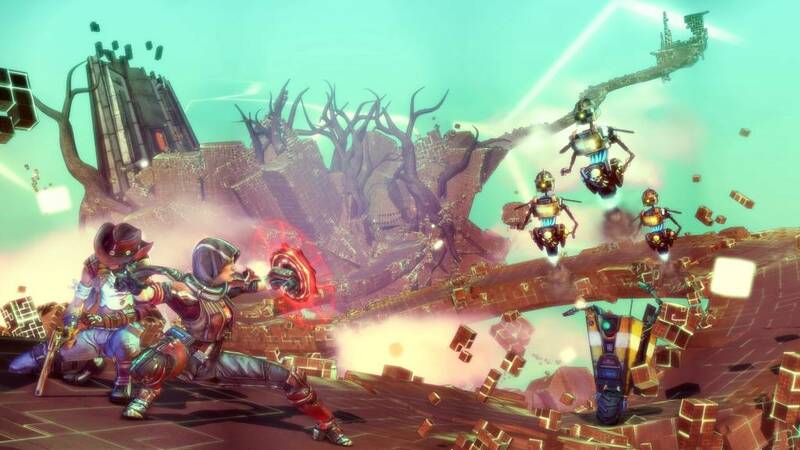 In the first full campaign add-on for Borderlands: The Pre-Sequel , our anti-heroes will deal with Claptrap's personal insecurities, malware, and digital representations of his crushing loneliness! As bonus content, this pack also includes Ultimate Vault Hunter Upgrade Pack 2, which raises the level cap and gives your characters 10 new levels plus 10 new skill points to earn!